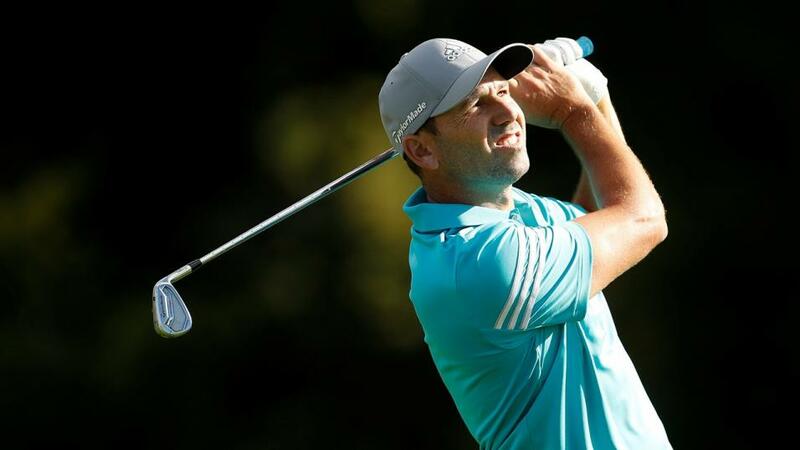 Is Sergio Garcia going to miss out on a Ryder Cup? "Wallace owes his prominence in the market to a stunning year on tour that has brought three tournament victories including at last week's Made in Denmark, played over Bjorn's home course." A fierce battle is raging between Sergio Garcia, Matt Wallace and Rafa Cabrera-Bello for the final slot in Thomas Bjorn's European Ryder Cup team. The Dane names his four picks on Wednesday afternoon and the Betfair Exchange market is clear that [1.05] Ian Poulter and [1.14] Henrik Stenson will be two of them with [1.37] Paul Casey a likely candidate for the third slot. But punters can barely pick between Wallace, Garcia or Cabrera-Bello - the Englishman [2.24] to back, slightly shorter than the Spanish pair at [2.4]. And Thomas Pieters, star of the 2016 European team, has not been entirely written off, with the Belgian an option at [3.4]. Wallace owes his prominence in the market to a stunning year on tour that has brought three tournament victories including at last week's Made in Denmark, played over Bjorn's home course. That strong form contrasts strongly with Garcia's current poor level, that has brought seven missed cuts from 12 events since he went to Augusta to defend his Masters crown. It would nevertheless come as a surprise were the world no.30 to miss out given his impressive Ryder Cup record. You're Thomas Bjorn. You've played with Sergio most of your career. You know his talents. He finishes T8 at the Ryder Cup venue being used just a few months earlier. Unless Sergio has said he doesn't want to, he must surely be ahead of Wallace in Bjorn's mind. Cabrera-Bello, ranked 29th in the world, has been in better nick across the late spring and summer and produced an impressive final round at yesterday's Dell Technologies Championship. There's less drama in the American market on Betfair's Sportsbook with Bryson Dechambeau and Tiger Woods both 1/100 to make Jim Furyk's team, followed by Phil Mickelson at 1/50 and Tony Finau a 2/5 shot. Likely to miss out are Matt Kuchar, at 5/2, and 7/1 Xander Schauffele. Furyk names his captain's picks this evening. Ryder Cup 2018 Betting: Can Furyk leave those 2012 stumbles behind him?